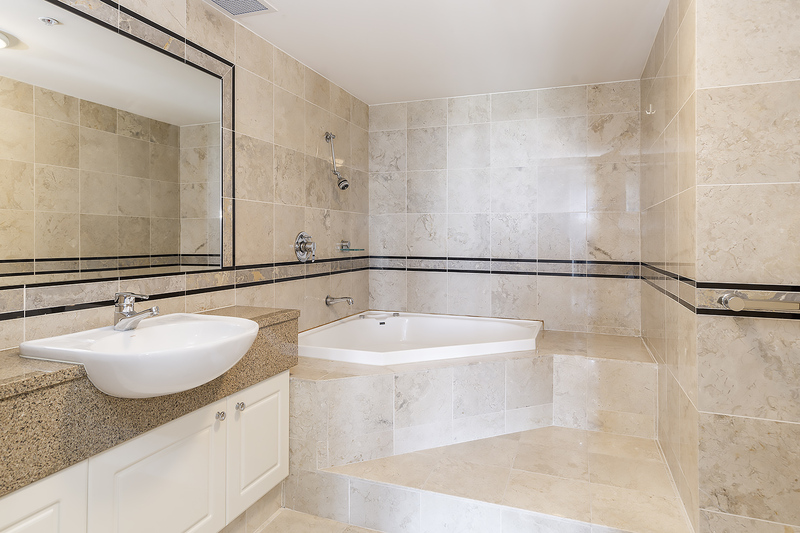 Offered for the first time since new, this remarkable three bedroom residence has awoken from a peaceful 21 year slumber. 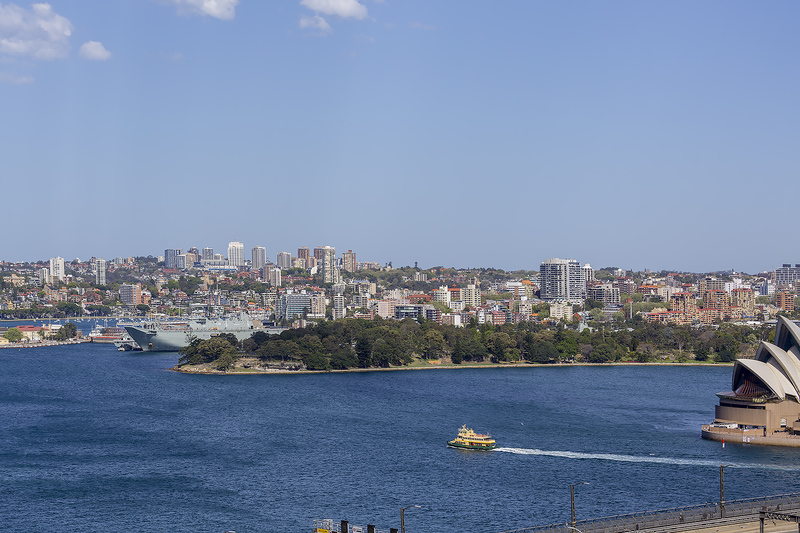 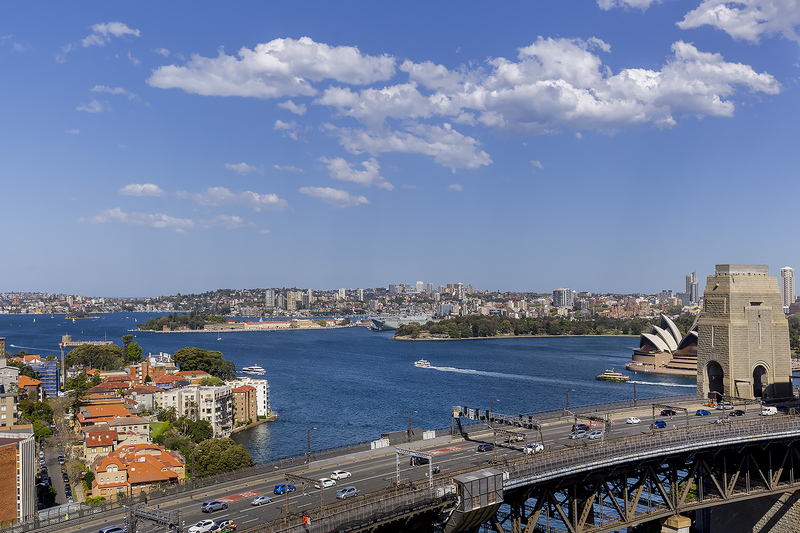 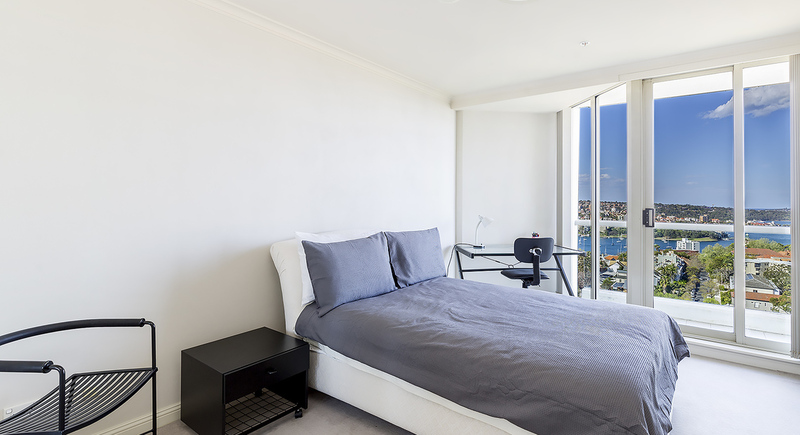 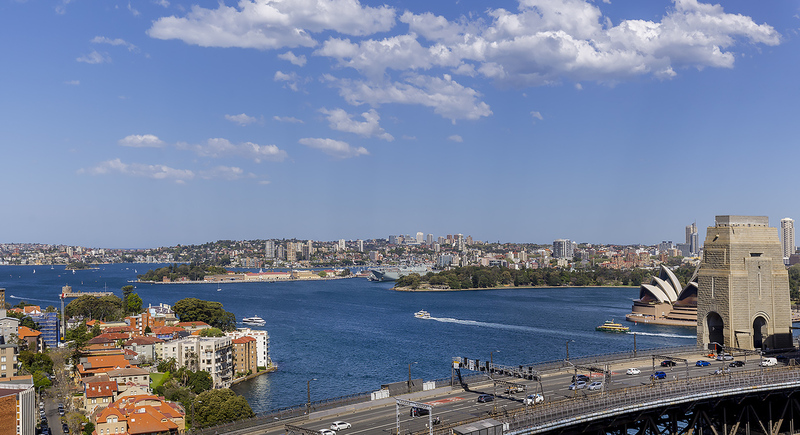 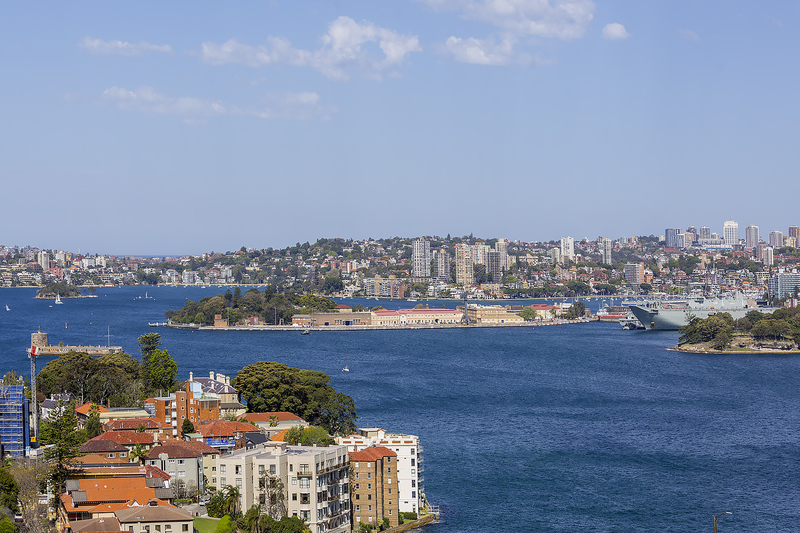 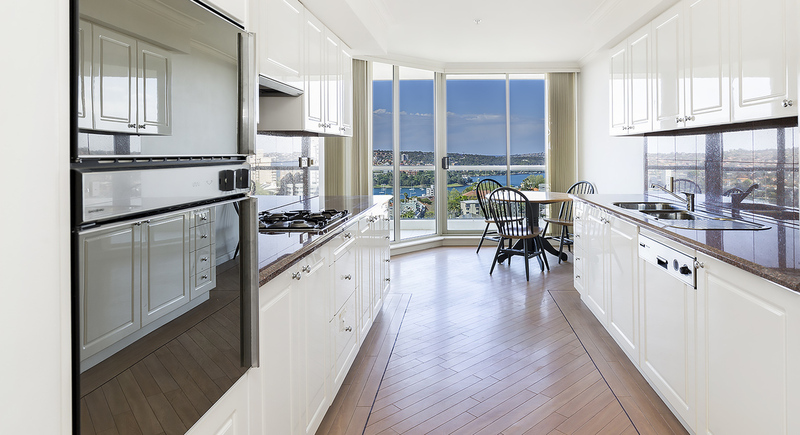 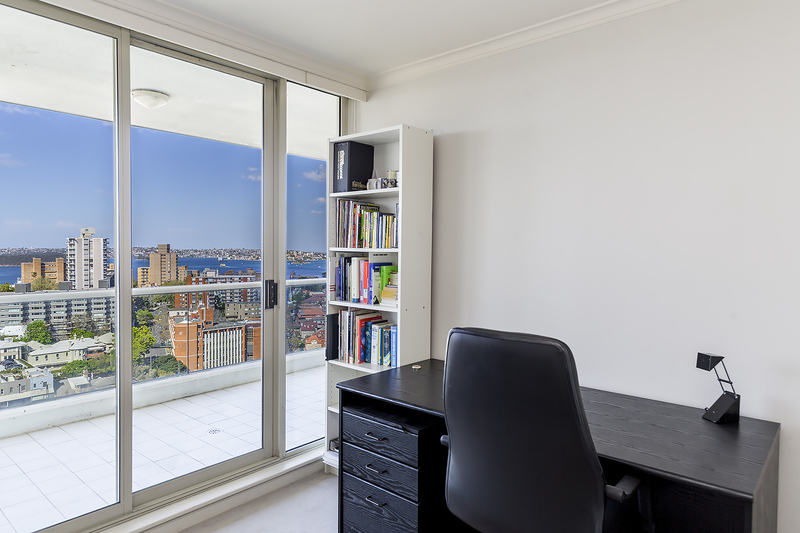 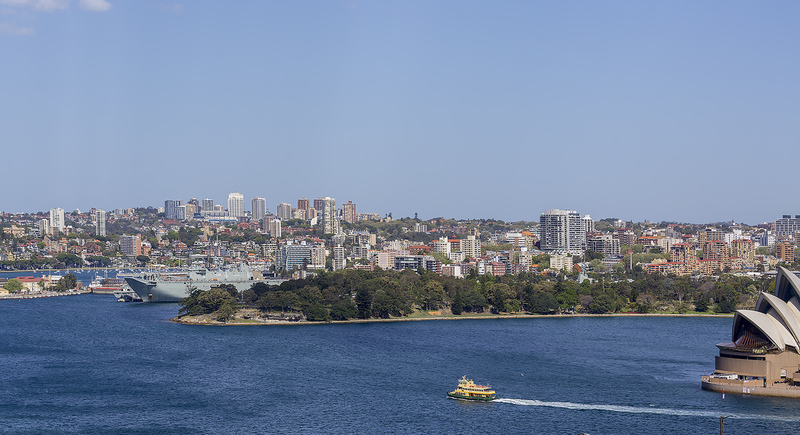 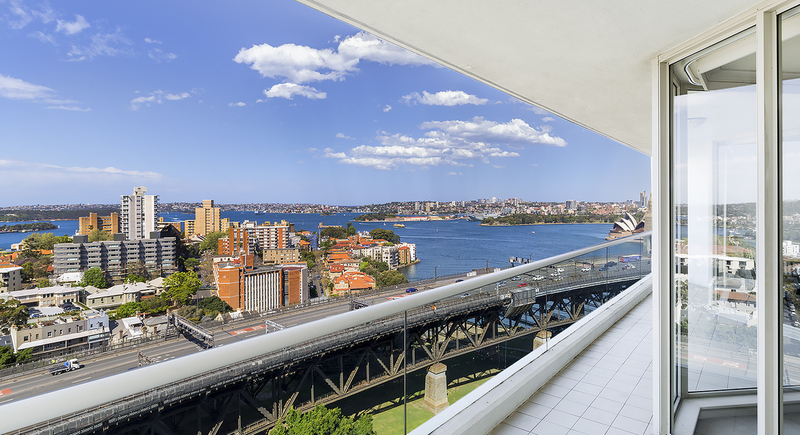 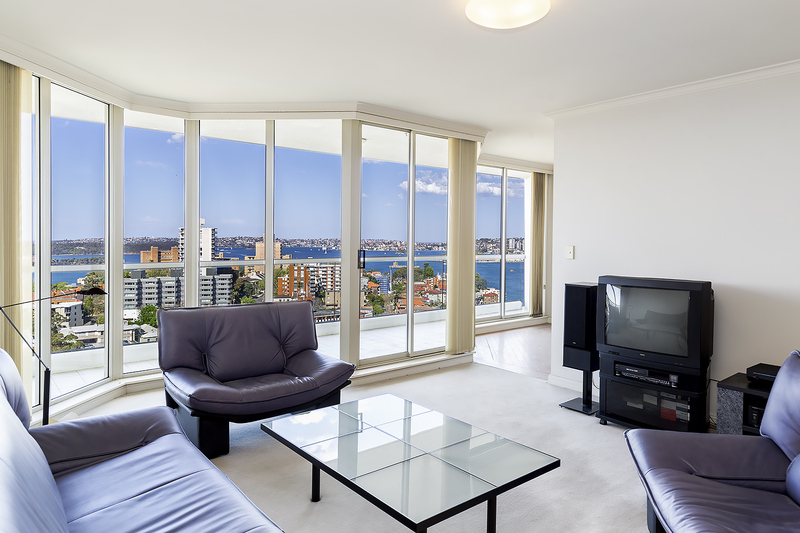 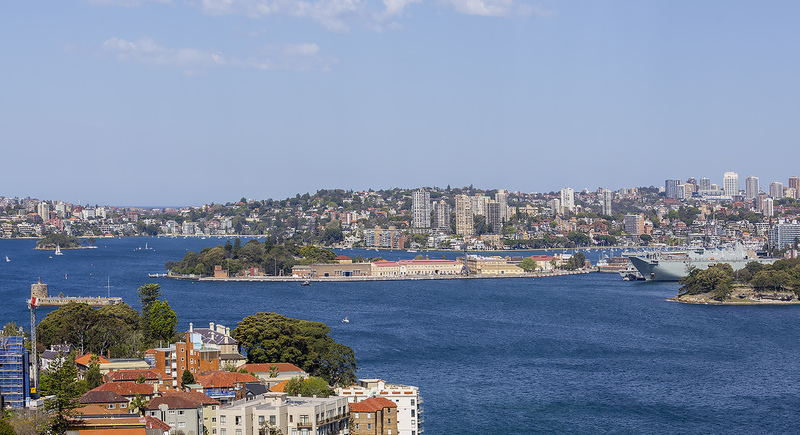 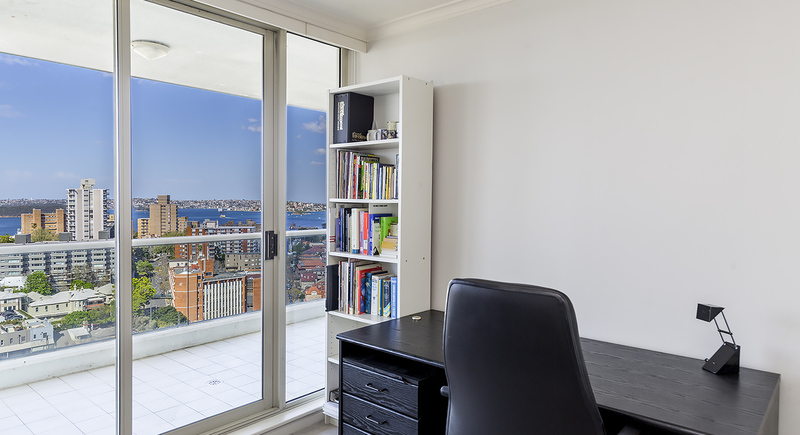 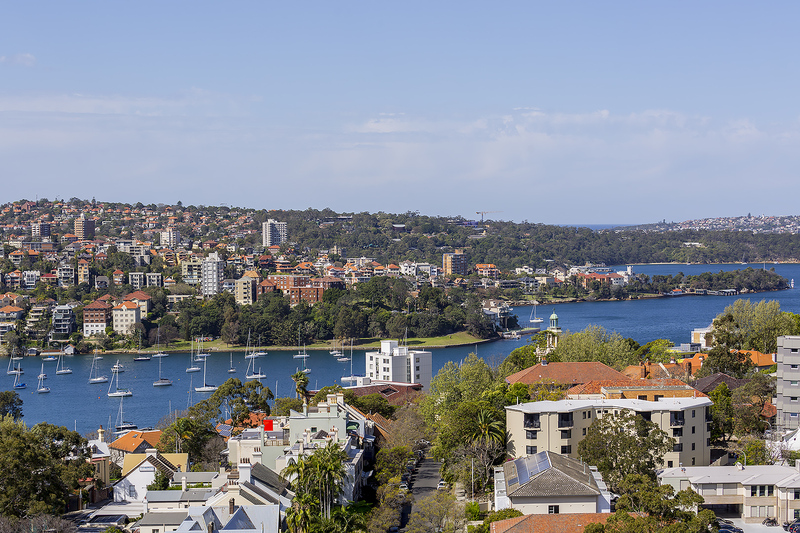 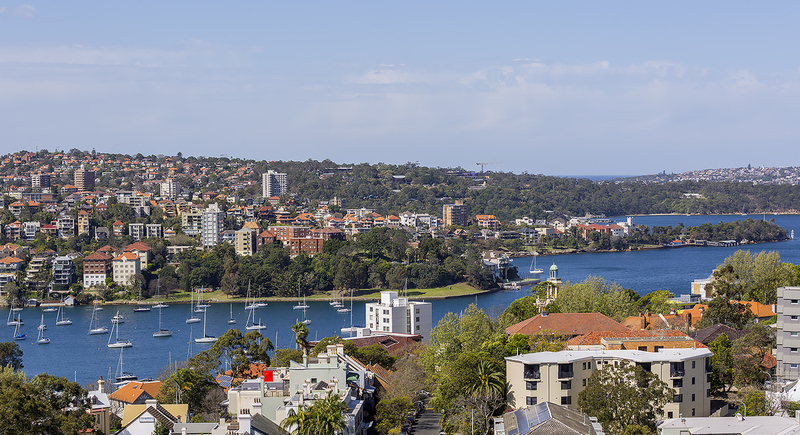 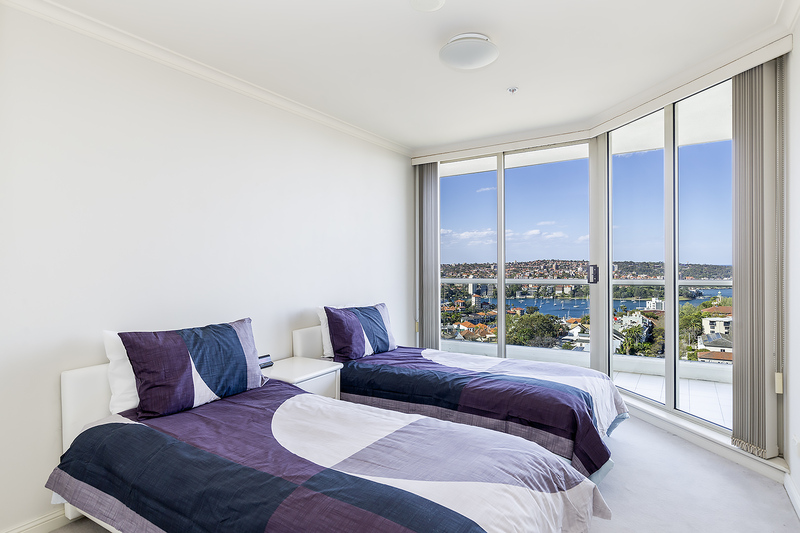 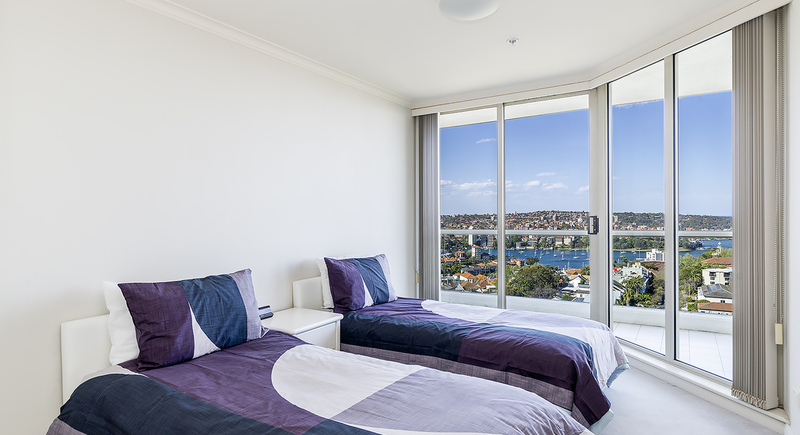 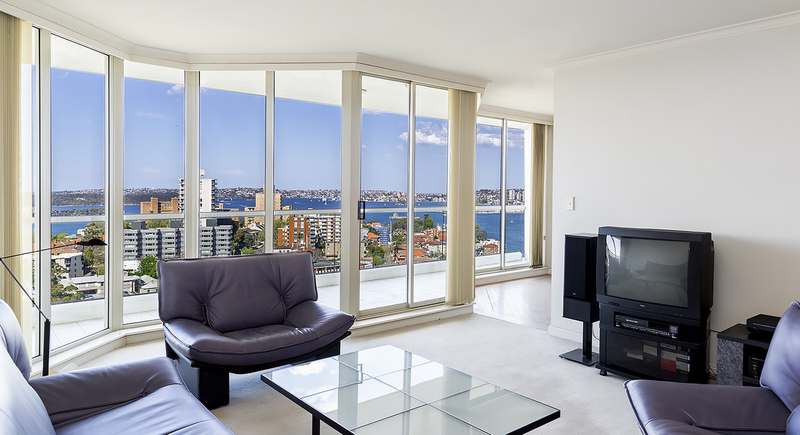 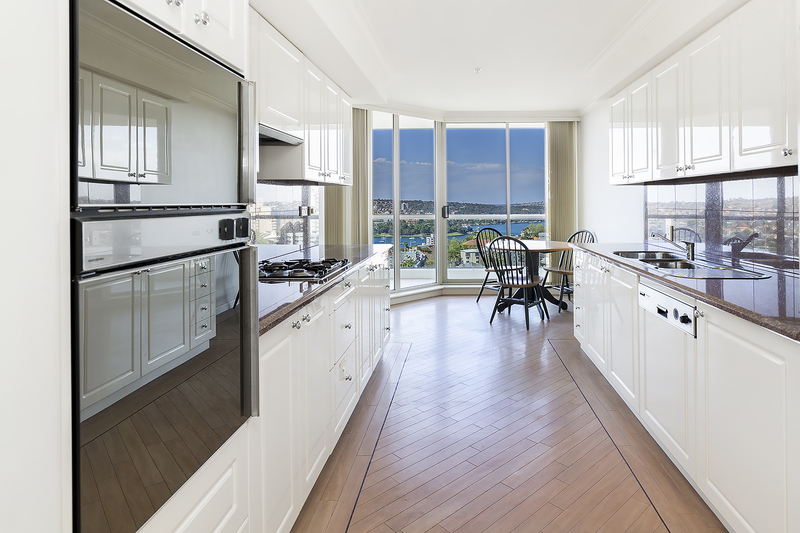 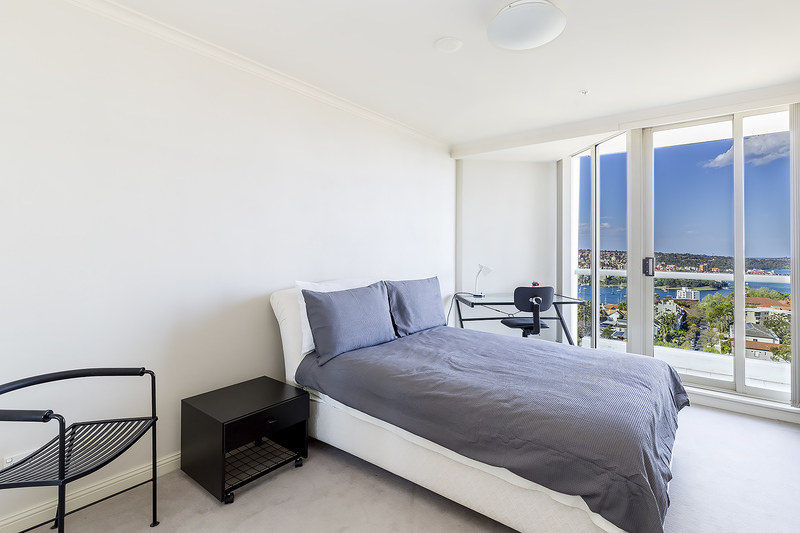 Occupying an elevated 162 SQM footprint within the tightly held Port Jackson Tower, this prestigious residence showcases iconic views encapsulating the easterly waterways of Sydney Harbour and picturesque surrounding landscape. 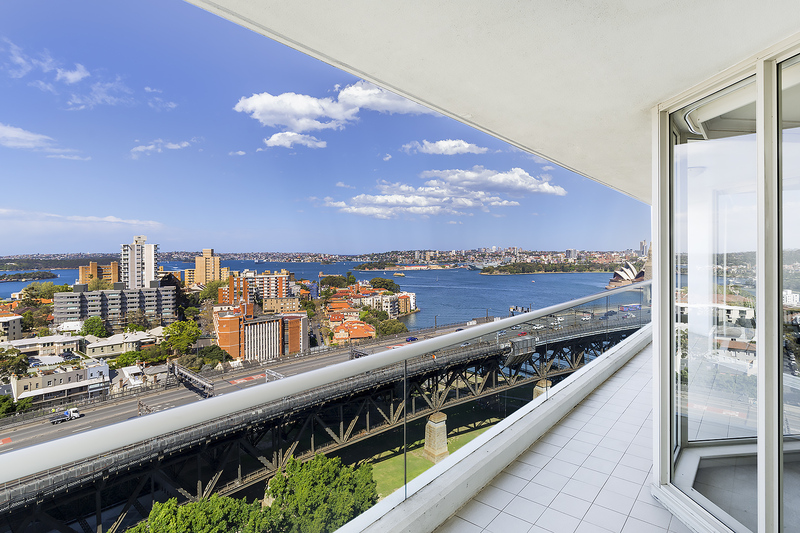 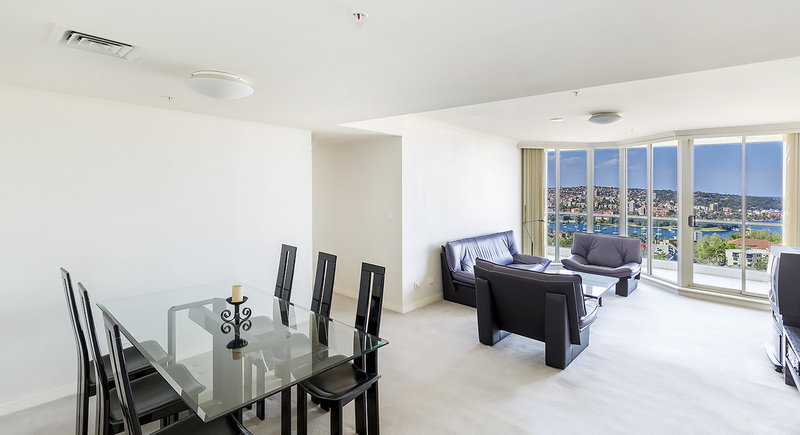 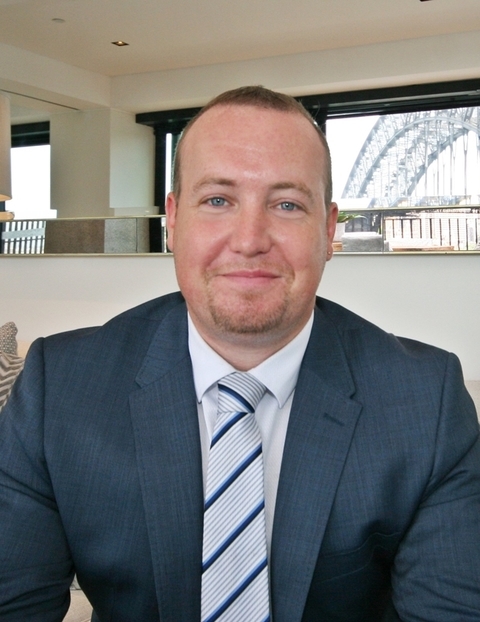 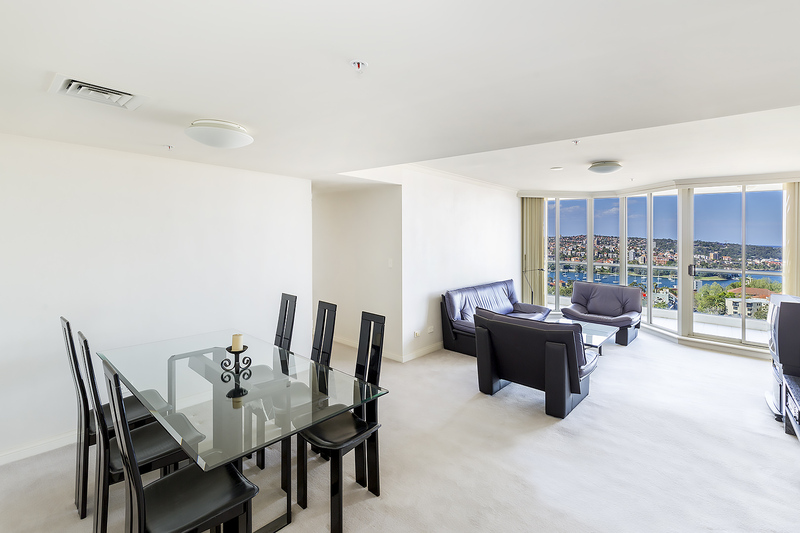 Surrounded by award winning eateries and Sydneys best amenities on your doorstep, this rare opportunity will impress executive families and downsizers alike. 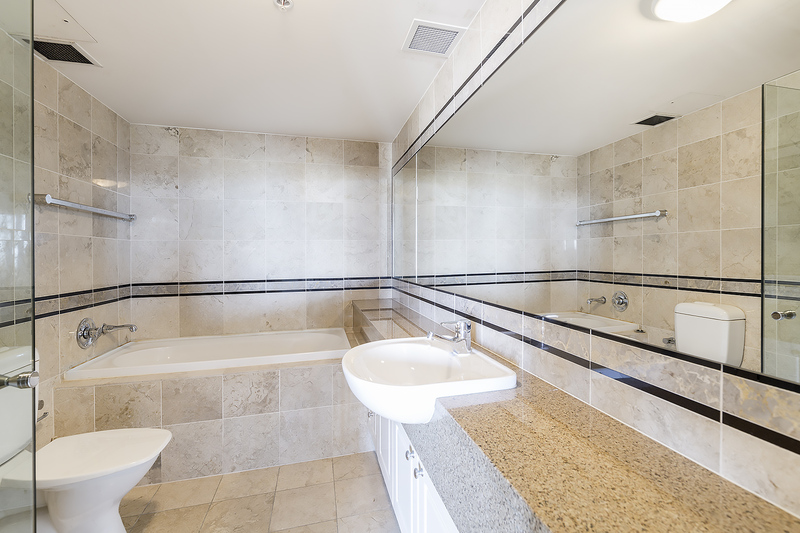 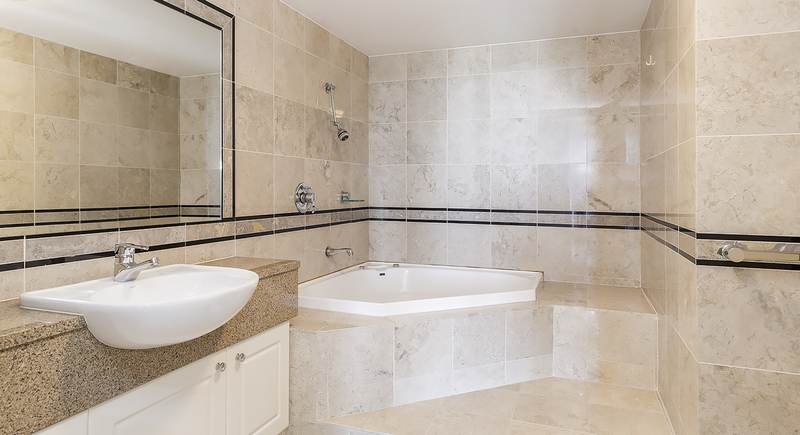 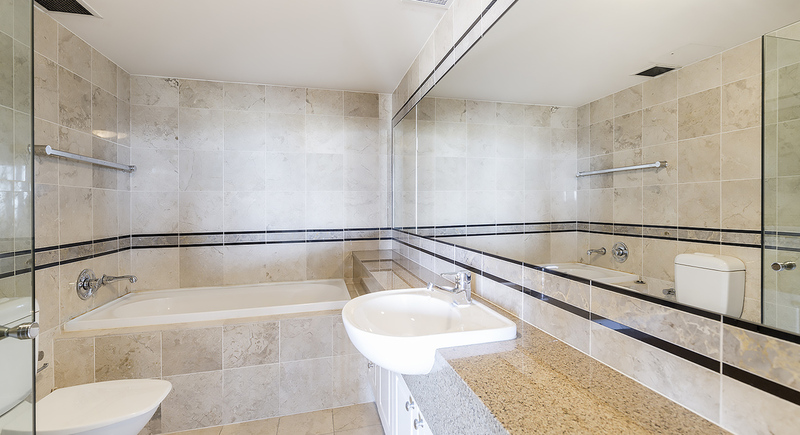 - Resort style facilities include pool, spa, sauna and gym.